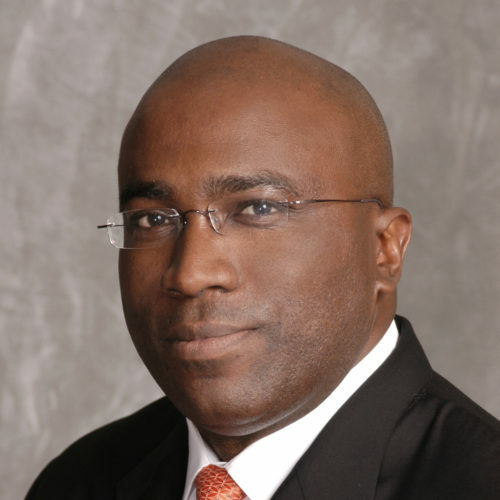 General Counsel, Edward D. Jones & Co., L.P.
Chris Lewis is General Counsel and a member of the Edward Jones Management Committee. He is responsible for leading all associates who provide legal support to the firm as well as responsibility for Compliance and Government Relations. Lewis joined Edward Jones in 2007 as a principal and deputy general counsel in the Legal division. In 2015, he was named general counsel. He is a graduate of Columbia University School of Law as a Harlan Fiske Stone Scholar. He is a member of the Securities Industry and Financial Markets Association (SIFMA) General Counsel Committee. Lewis serves as a member of the board of directors of Big Brothers Big Sisters of Eastern Missouri, St. Louis Children’s Hospital Foundation, Missouri Botanical Garden and is a member of the Board of Trustees at Manhattanville College in Purchase, N.Y.